The same to you Françoise! Happy New Year to you too, Francoise. Happy new Year to you and your family Françoise! 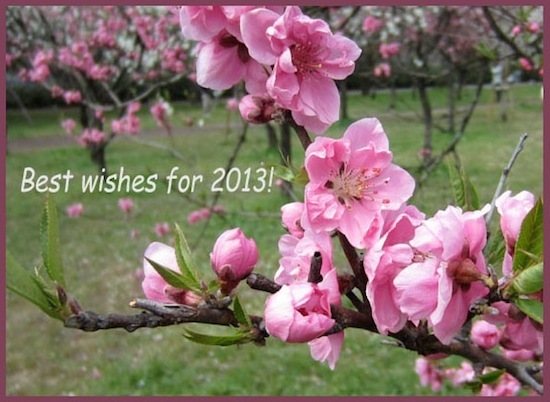 All the best for 2013 - hope its a great one for you.